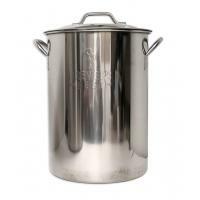 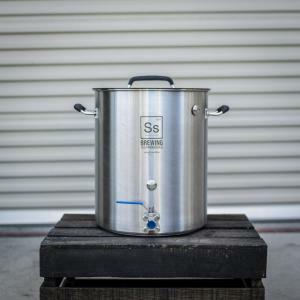 A quality 304 Stainless Brew Kettle can last a lifetime of home brewing. 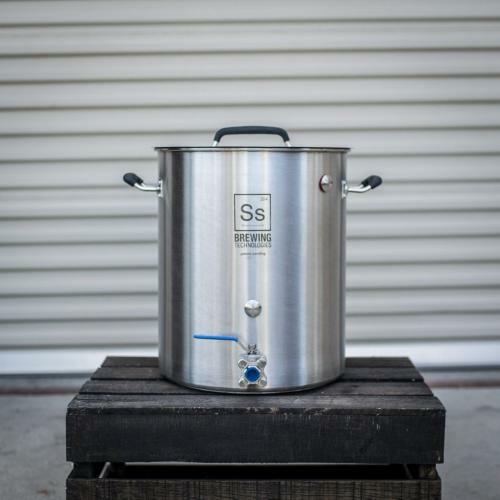 The Ss Brew Kettle is constructed from 304 stainless steel and features an aluminum core Tri-Clad bottom to foster even heating and minimize the risk of scorching. 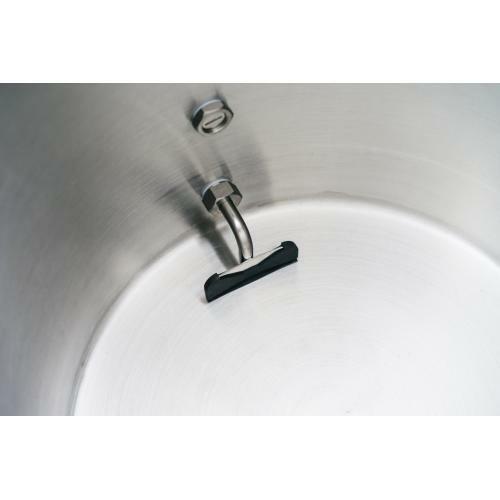 Sturdy silicone coated handles make moving the kettle safe and comfortable. 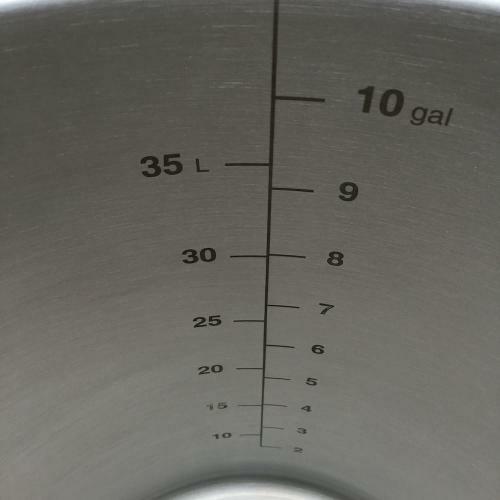 As a first in home brewing, the kettle features an integrated trub dam into the dip tube to minimize the pickup of trub and hop material during knockout. 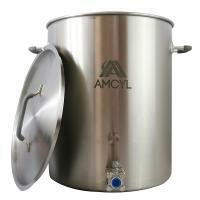 The result is much clearer wort making its way into the fermenter.